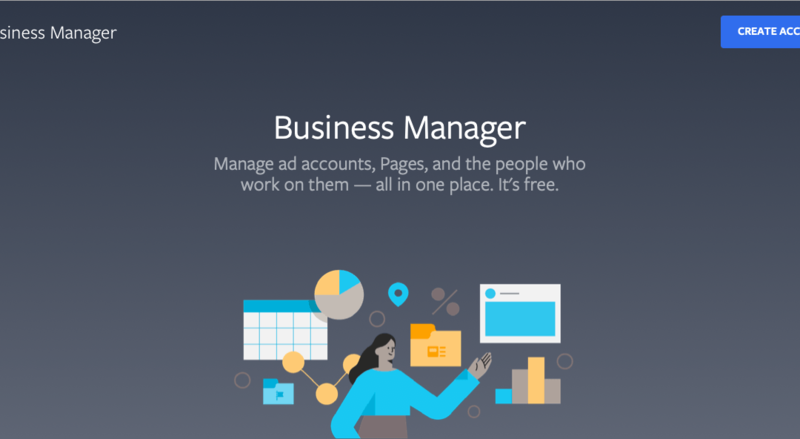 The Facebook Business Manager is a blessing for advertisers and agencies. This makes it easy to share, there is no transfer of ownership and it is easy to work with multiple accounts. Moreover, employees with the correct rights can easily access them. 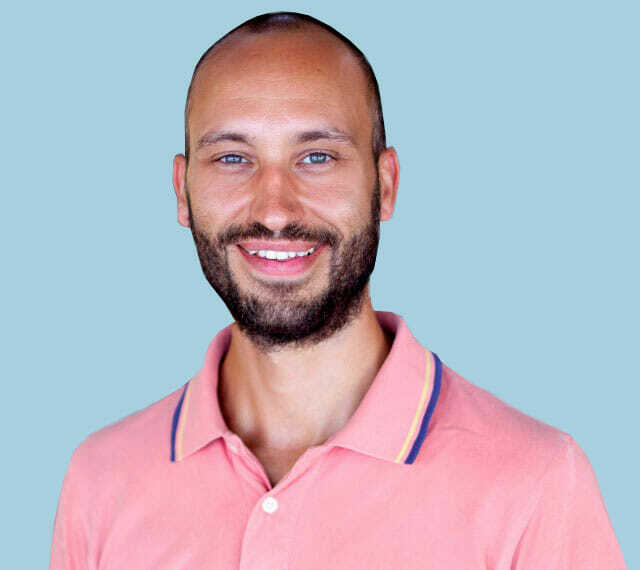 Linking accounts can sometimes be a challenge, especially for someone who is not familiar with the Business Manager, for example, a potential new customer. 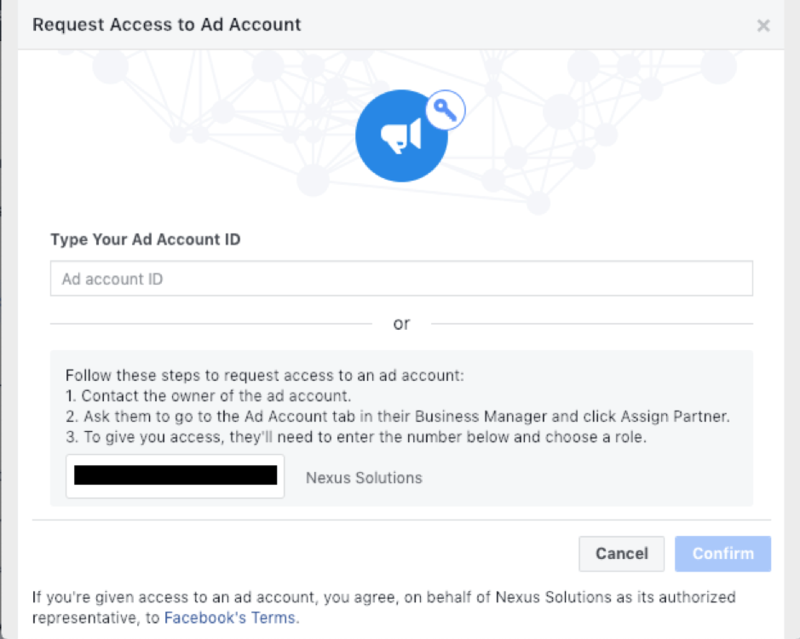 Below I describe clearly and simply the steps that need to be taken to connect accounts. This does not take more than 2 minutes including logging in. The first step is in the top right corner of Business Manager by clicking the “Business settings” button. Then a new tab opens with all options within the “business settings”. 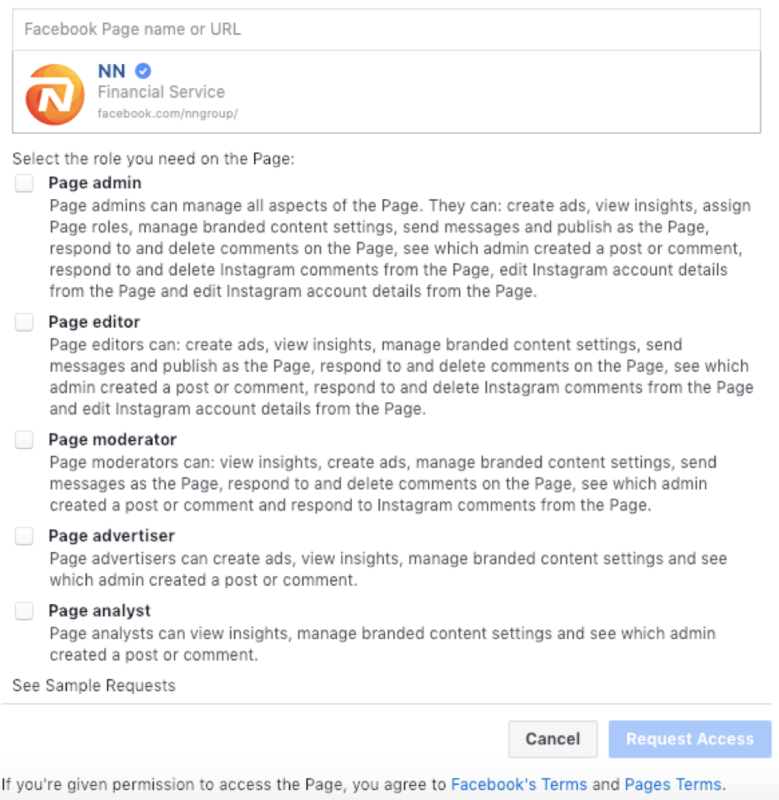 Do not claim a page unless you own a page. The key icon is a bit misleading in this scenario. If you look at this quickly, you might think you hand over the keys by asking for access. This is not the case. 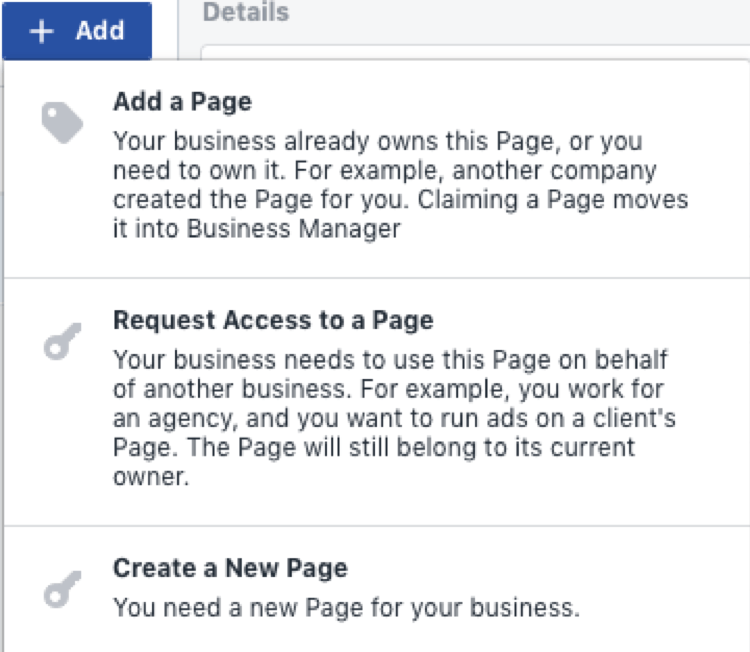 If a page is claimed, you become the owner. Your customer will then receive a notification about the request and can easily approve or reject the request. At this step, you can choose from one of the above options to continue. Once this is complete, simply copy the ID in the box that appears and confirm the access. The customer will receive a notification again which he must confirm to give you access. 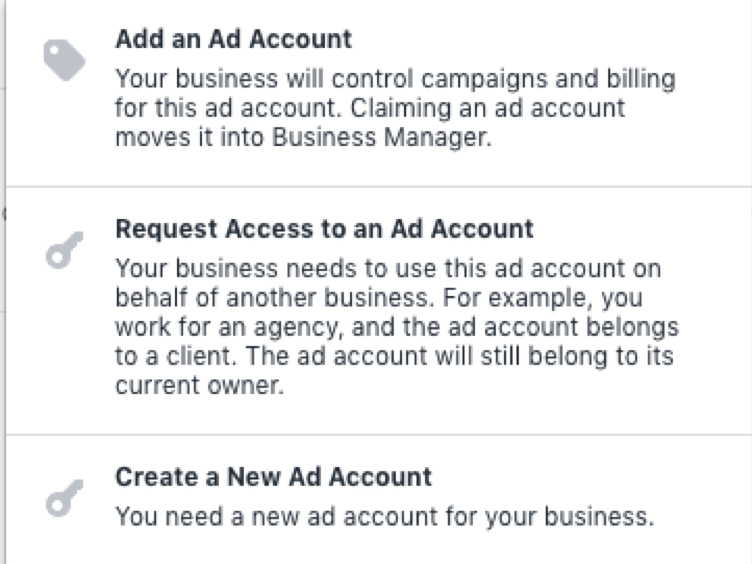 Another way to provide access to specific suppliers is to give a partner access to a page or ad account. This can be done directly from the same screen behind “Business Settings”. At the top left you see “Partners” and here you can add a partner via the “Add” button. You must have full administrator access to use this feature. This link only works for 30 days, so let your partner confirm the receipt of the link. This can also be completed by collecting your partner’s business number instead of creating a link, but this method is more clumsy and is therefore not recommended. And that’s it! 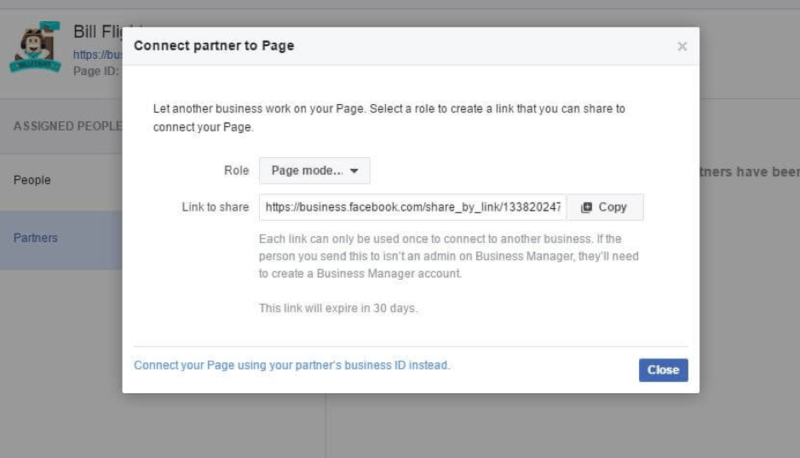 this way you can easily add new accounts and link them to the Business Manager.